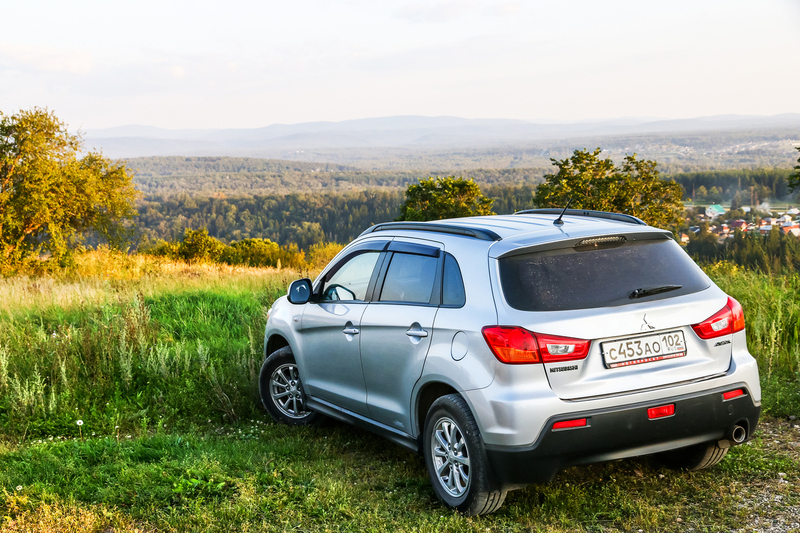 What should you look out for when buying a Mitsubishi? Follow along with our buyer’s guide to discover the pros and cons that come with purchasing and owning a Mitsubishi. At Go Auto Outlet we want you to make the best informed decision, so read on! When you drive home in a Mitsubishi you’ll know you’ve got it at a great price, with terrific fuel efficiency and with an excellent warranty. Mitsubishis are some of the most affordable vehicles on the market. Whether you’re shopping for an SUV, sedan or hatchback, you’ll always find an option for you at a price you’ll be happy about. You don’t have to look further than the Mitsubishi Mirage for excellent fuel efficiency in the lineup. It earns the distinction as being the most fuel efficient vehicle that isn’t a hybrid. Enjoy the 6.0L/100 km combined efficiency in this compact hatchback. Buying a Mitsubishi means getting one of the best warranties on the market. These warranties include a 10-year/160,000 km Powertrain Limited Warranty, 5-year/100,000 km New Vehicle Limited Warranty and a 5-year/Unlimited km Roadside Assistance warranty. 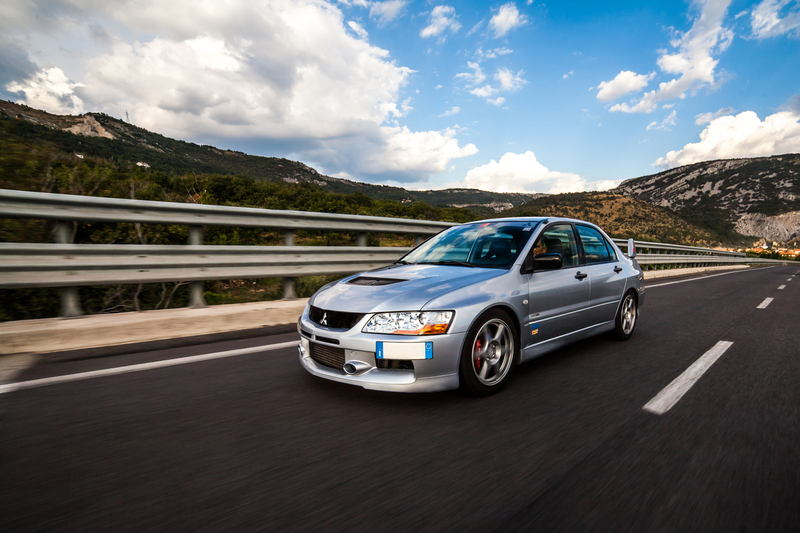 Current Mitsubishis can be known to be unreliable and come with basic technology and subpar interior materials. While the Lancer was a supremely reliable vehicle, unfortunately the current Mitsubishi lineup isn’t able to hold up that same standard. 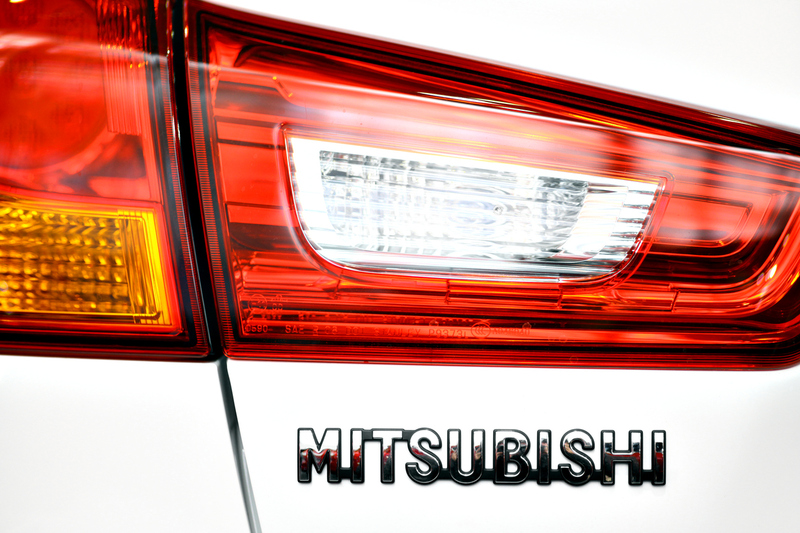 With more complicated vehicles and more advanced technology, Mitsubishi vehicles have become harder to maintain. If you want a Lancer, you’ll have to settle for a used option. 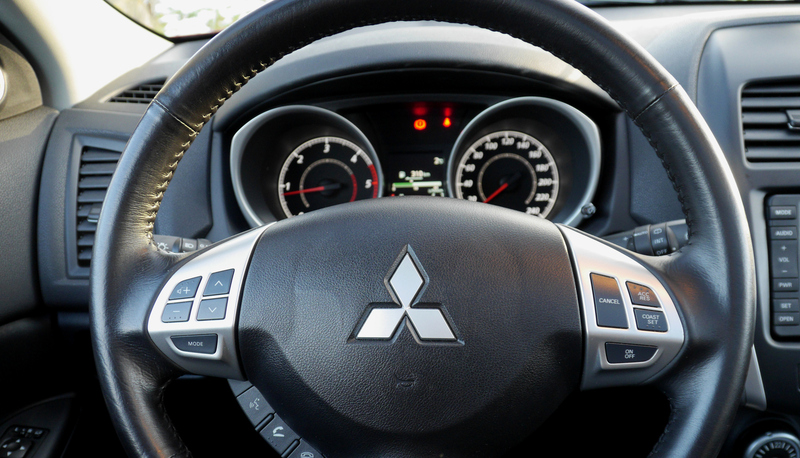 If you’re a modern driver and love to get the most out of the technology in your vehicle, you might have to look elsewhere than a Mitsubishi. The interface has received complaints of poor layout designs as well as poor touchscreens that don’t match up with the utility their look promises to give. 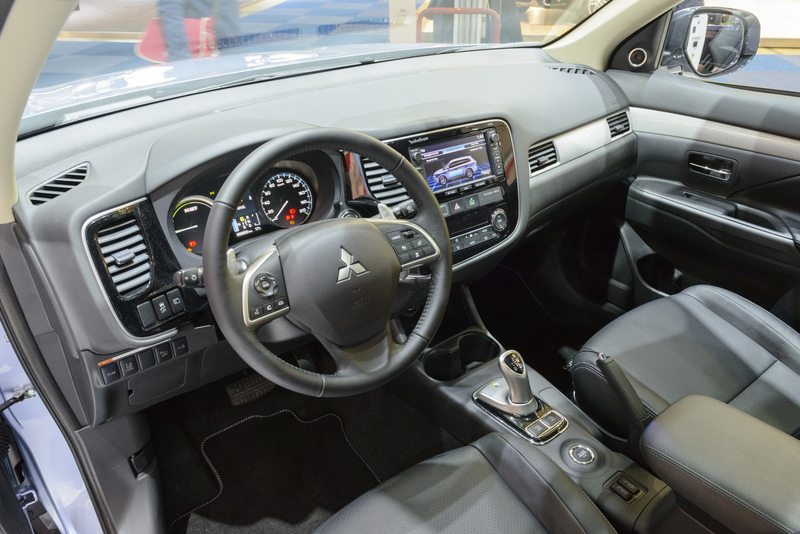 While some Mitsubishis have a slick exterior, the interior materials have consistently received some flack. When compared with similar models like Fords and MINIs, the quality of construction on everything from panelling to simple knobs doesn’t stack up against vehicles of a similar bracket. Hopefully this Mitsubishi guide has helped inform your purchasing decision! Browse our Go Auto Outlet inventory of Mitsubishi vehicles and contact us today if you have any questions!